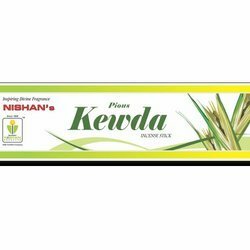 Manufacturer of a wide range of products which include rose incense sticks, chandan incense sticks, kewda incense stick and mogra incense stick. 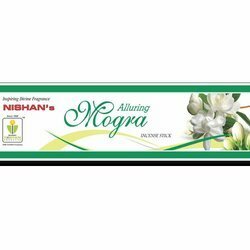 We are offering Exquisite Rose Incense Sticks to our clients. 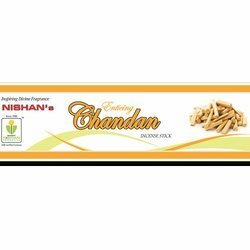 We are offering Chandan Incense Sticks to our clients.